If there is one structure that permeates category theory and, by implication, the whole of mathematics, it’s the monoid. To study the evolution of this concept is to study the power of abstraction and the idea of getting more for less, which is at the core of mathematics. When I say “evolution” I don’t necessarily mean chronological development. I’m looking at a monoid as if it were a life form evolving through various eons of abstraction. It’s an ambitious project and I’ll have to cover a lot of material. I’ll start slowly, with the definitions of magmas and monoids, but then I will accelerate. A lot of concepts will be introduced in one or two sentences, mainly to familiarize the reader with the notation. I’ll dwell a little on monoidal categories, then breeze through ends, coends, and profunctors. I’ll show you how monads, arrows, and applicative functors arise from monoids in various monoidal categories. Monoids evolved from more primitive life forms feeding on sets. So, before even touching upon monoids, let’s talk about cartesian products, relations, and functions. You take two sets a and b (or, in the simplest case, two copies of the same set a) and form pairs of elements. That gives you a set of pairs, a.k.a., the cartesian product a×b. Any subset of such a cartesian product is called a relation. Two elements x and y are in a relation if the pair <x, y> is a member of that subset. A function from a to b is a special kind of relation, in which every element x in the set a has one and only one element y in the set b that’s related to it. (Sometimes this is called a total function, since it’s defined for all elements of a). It takes a pair of elements <x, y>, both coming from the set a, and maps it to an element of a. Here, we at least see a pair of elements that are being “multiplied.” But the pair type (a, a) is also a higher-level concept. I’ll come back to it later. Lack of associativity means that we cannot identify (x<>y)<>z with x<>(y<>z). You have to keep the parentheses. You might have heard of quaternions — their multiplication is associative. But not many people have heard of octonions, which are not associative. In fact Hamilton, who discovered quaternions, invented the word associative to disassociate himself from octonions, which are not. If you’re familiar with continuous groups, you might know that Lie algebras are not associative. Closer to home — most operations on floating-point numbers are not associative on modern computers because of rounding errors. But, really, most interesting binary operations are associative. So out of the magma emerges a semigroup. In a semigroup you can drop parentheses. A non-trivial (that is, non-monoidal) example of a semigroup is the set of integers with max binary operation. A maximum of three numbers is the same no matter in which order you pair them. But there is no integer that’s less or equal to any other integer, so this is not a monoid. But, really, most interesting binary operations are both associative and unital. There usually is a “do nothing” element with respect to most binary operations. So life as we know it begins with a monoid. I’ll come back to this point later. There are plenty of examples of monoids. Non-negative integers with addition, or positive integers with multiplication are the obvious ones. Strings with concatenation are interesting too, because concatenation is not commutative. Just like pairs of elements from two sets a and b organize themselves into a set a×b, which is their cartesian product; functions between two sets organize themselves into a set — the set of functions from a to b, which we sometimes write as a->b. This organizing principle is characteristic of sets, where everything you can think of is a set. Except when it’s more than just a set — for instance when you try to organize all sets into one large collection. This collection, or “class,” is not itself a set. You can’t have a set of all sets, but you can have a category Set of “small” sets, which are sets that belong to a “universe.” In what follows, I will confine myself to a single universe in order to dodge questions from foundational mathematicians. It’s just a repackaging of containers (such repackaging is, by the way, called a natural transformation). We have just exposed monoidal structure in the category Set. Set is not strictly a monoid because monoidal laws are satisfied only up to isomorphism. There is another monoidal structure in Set. Just like cartesian product resembles multiplication, there is an operation on sets that resembles addition. It’s called disjoint sum. In Haskell it’s embodied in the type Either a b . Just like cartesian product, disjoint sum is associative up to isomorphism. The unit (or the “zero”) of this sum type is the empty set or, in Haskell, the Void type — also up to isomorphism. The first rule of abstraction is, You do not talk about Fight Club. In the category Set, for instance, we are not supposed to admit that sets have elements. An object in Set is really a set, but you never talk about its elements. We still have functions between sets, but they become abstract morphisms, of which we only know how they compose. Also, there is no single identity function, but a whole family of functions ida, one for each set a. In Haskell, we call that a polymorphic function. But notice what happens if we restrict ourselves to just a single object a in Set. Every morphism from a back to a can be composed with any other such morphism (their endpoints always match). Moreover, we are guaranteed that among those so called endomorphisms there is one identity morphism ida, which acts as a unit of composition. Notice that I switched from the set/function nomenclature to the more general object/morphism naming convention of category theory. We can now forget about sets and functions and define an arbitrary category as a collection (a set in a given universe) of objects, and sets of morphisms that go between them. The only requirements are that any two composable morphisms compose, and that there is an identity morphism for every object. And that composition must be associative. We can now forget about sets and define a monoid as a category that has only one object. The binary operation is just the composition of (endo-)morphisms. It works! We have defined a monoid without a set. Or have we? No, we haven’t! We have just swept it under the rug — the rug being the set of morphisms. Yes, morphisms between any two objects form a set called the hom-set. In a category C, the hom-set between objects a and b is denoted by C(a, b). So we haven’t completely eliminated sets from the picture. In the single object category M, we have only one hom-set M(a, a). The elements of this set — and we are allowed to call them elements because it’s a set — are morphisms like f and g. We can compose them, and we can call this composition “multiplication,” thus recovering our previous definition of the monoid as a set. We get associativity for free, and we have the identity morphism ida serving as the unit. It might seem at first that we haven’t made progress and, in fact, we might have made some things more complicated by forgetting the internal structure of objects. For instance, in the category Set, it’s no longer obvious what an empty set is. You can’t say it’s a set with no elements because of the Fight Club rule. Similarly with the singleton set. Fortunately, it turns out that both these sets can be uniquely described in terms of their interactions with other sets. By that I mean the kind of functions/morphisms that connect them to other objects in Set. These object-opaque definitions are called universal constructions. For instance, the empty set is the only set that has a unique morphism going from it to every other set. The advantage of this characterization is that it can now be applied to any category. One may ask this question in any category: Is there an object that has this property? If there is, we call it the initial object. The empty set is the initial object in Set. Similarly, a singleton set is the terminal object in Set (and it’s unique up to unique isomorphism). A cartesian product of two sets can also be defined using a universal construction, one which doesn’t mention elements (or pairs of elements). And again, this construction may be used to define a (categorical) product in other categories. Of particular interest are categories where a product exists for every pair of objects (it does in Set). In such categories there is actually an even better way of defining a product using an adjunction. But before we can get to adjunctions, let me summarize a few millions of years of evolution in a few terse paragraphs. The mapping of morphisms must also preserve composition and identity. Functors may collapse multiple objects into one, and multiple morphisms into one, but they never break connections. 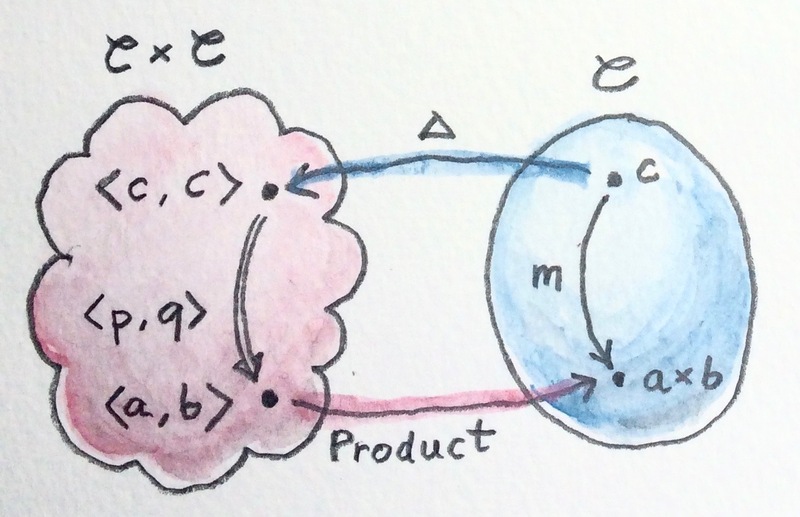 You may also think of functors as embedding one category inside another. Finally, functors can be composed in the obvious way, and there is an identity endofunctor that maps a category onto itself. It follows that categories (at least the small ones) form a category Cat in which functors serve as morphisms. There may be many ways of embedding one category inside another, and it’s extremely useful to be able to compare such embeddings by defining mappings between them. If we have two functors F and G between two categories C and D we define a natural transformation between these functors by picking a morphism between a pair F a and G a, for every a. In general, natural transformations must obey additional naturality conditions, but in Haskell they come for free (due to parametricity). Natural transformations may be composed, and there is an identity natural transformations from any functor to itself. It follows that functors between any two categories C and D form a category denoted by [C, D], where natural transformations play the role of morphisms. A hom-set in such a category is a set of natural transformations between two functors F and G denoted by [C, D](F, G). An invertible natural transformation is called a natural isomorphism. 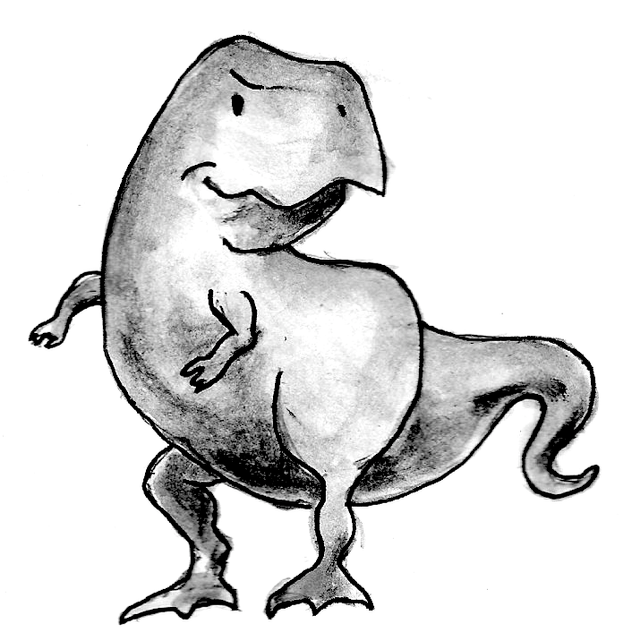 If two functors are naturally isomorphic they are essentially the same. Using a pair of functors that are the inverse of each other we may define equivalence of categories, but there is an even more useful concept of adjoint functors that compare the structures of two non-equivalent categories. 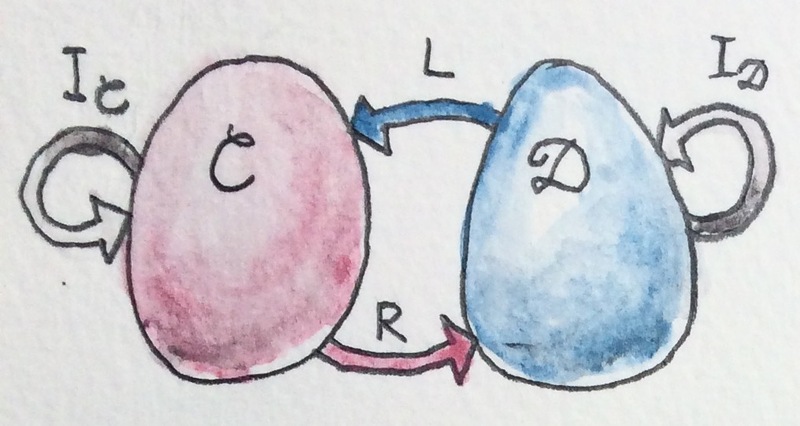 The idea is that we have a “right” functor R going from category C to D and a “left” functor L going in the other direction, from D to C.
The first transformation η is called the unit; and the second ε, the counit of the adjunction. In a small category objects form sets, so it’s possible to form a cartesian product of two small categories C and D. Object in such a category C×D are pairs of objects <c, d>, and morphisms are pairs of morphisms <f, g>. After these preliminaries, we are ready to define the categorical product in C using an adjunction. We chose C×C as the left category. The left functor is the diagonal functor Δ that maps any object c to a pair <c, c> and any morphism f to a pair of morphisms <f, f>. Its right adjoint, if it exists, maps a pair of objects <a, b> to their categorical product a×b. Interestingly, the terminal object can also be defined using an adjunction. This time we chose, as the left category, a singleton category with one object and one (identity) morphism. The left functor maps any object c to the singleton object. Its right adjoint, if it exists, maps the singleton object to the terminal object in C.
A category with all products and the terminal object is called a cartesian category, or cartesian monoidal category. Why monoidal? Because the operation of taking the categorical product is monoidal. It’s associative, up to isomorphism; and its unit is the terminal object. Incidentally, this is the same monoidal structure that we’ve seen in Set, but now it’s generalized to the level of other categories. There was another monoidal structure in Set induced by the disjoint sum. Its categorical generalization is given by the coproduct, with the initial object playing the role of the unit. The Haskell function type a->b is equivalent to the exponential ba. A category that has all products and exponentials together with the terminal object is called cartesian closed. Cartesian closed categories, or CCCs, play an important role in the semantics of programming languages. A category with a tensor product that satisfies the above properties, plus some additional coherence conditions, is called a monoidal category. We can now specialize the tensor product to categorical product, in which case the unit object is the terminal object; or to coproduct, in which case we chose the initial object as the unit. But there is an even more interesting operation that has all the properties of the tensor product. I’m talking about functor composition. Functors between any two categories C and D form a functor category [C, D] with natural transformations playing the role of morphisms. In general, these functors don’t compose (their endpoints don’t match) unless we pick the target category to be the same as the source category. In the endofunctor category [C, C] any two functors can be composed. But in [C, C] functors are objects, so functor composition becomes an operation on objects. For any two endofunctors F and G it produces a new endofunctor F∘G. It’s a binary operation, so it’s a potential candidate for a tensor product. Indeed, it is a bifunctor: it can be lifted to natural transformations, which are morphisms in [C, C]. It’s associative — in fact it’s strictly associative, the associator α is the identity natural transformation. The unit with respect to endofunctor composition is the identity functor I. So the category of endofunctors is a monoidal category. Unlike product and coproduct, which are symmetric up to isomorphism, endofunctor composition is not symmetric. In general, there is no relation between F∘G and G∘F. The product here is the cartesian product of sets. Thus profunctors Cop×C->Set form a monoidal category. Here, the tensor product of x ⊗ y comes from the monoidal category C, the other products are just cartesian products of sets (one of them being the hom-set). We use the fact that the category of Haskell types is monoidal with respect to cartesian product. Considering that i is the unit of the tensor product, we can perform the second integration to get g a.
Monoidal categories are important because they provide rich grazing grounds for monoids. 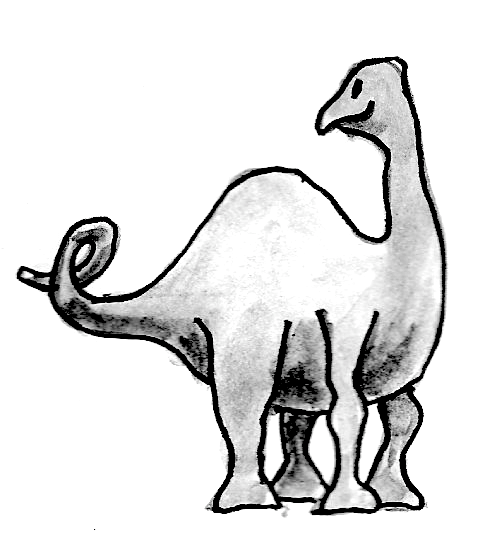 In a monoidal category we can define a more general monoid. It’s an object m with some special properties. These properties replace the usual definitions of multiplication and unit. First, let’s reformulate the definition of a set-based monoid, taking into account the fact that Set is a monoidal category with respect to cartesian product. We can now express associativity and unit laws as properties of these two functions. The beauty of this formulation is that it generalizes easily to any cartesian category — just replace functions with morphisms and the unit () with the terminal object. There’s no reason to stop there: we can lift this definition all the way up to a monoidal category. Having previously defined several interesting monoidal categories, we can now go digging for new monoids. This construct is easily recognizable as a monad. The associativity and unit laws are just monad laws. In Haskell, μa is called join and ηa is called return. Intuitively, it makes perfect sense. If you want to define a function that takes an existential type, you have to be prepared to handle any type. Let’s see what we get as the monoidal unit. Remember that the unit object in the profunctor category is the hom-functor C(a, b). In Haskell, this function is called first. There are several categorical formulations of what’s called in Haskell the applicative functor. To first approximaton, Haskell’s type system is the category Set. To translate Haskell constructs to category theory, the safest approach is to just play with endofunctors in Set. But both Set and its endofunctors have a lot of extra structure, so I’d like to start in a slightly more general setting. It turns out that the existence of these two natural transformations is equivalent to the requirement that f be a lax monoidal functor, which is the basis of the definition of the applicative functor in Haskell. Here, () is the terminal object in Set and i is the unit object in C.
It can be shown that the monoid in the category[C, Set], with Day convolution as the tensor product, is equivalent to the lax monoidal functor. As long as the internal hom is defined through the adjunction with the product, a lax closed functor is equivalent to a lax monoidal functor. 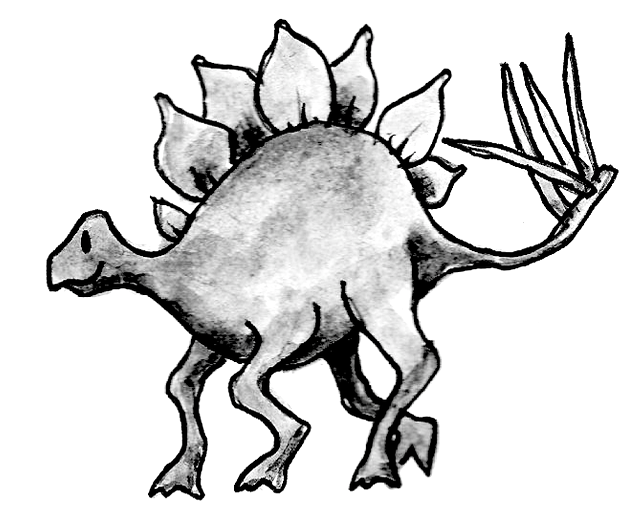 It is pretty shocking to realize how many different animals share the same body plan — I’m talking here about the monoid as the skeleton of a myriad of different mathematical and programming constructs. And I haven’t even touched on the whole kingdom of enriched categories, where monoidal categories form the reservoir of hom-objects. Virtually all notions I’ve discussed here can be generalized to enriched categories, including functors, profunctors, the Yoneda lemma, Day convolution, and so on. Hadean Eon: Began with the formation of the Earth about 4.6 billion years ago. It’s the period before the earliest-known rocks. Archean Eon: During the Archean, the Earth’s crust had cooled enough to allow the formation of continents. Cambrian explosion: Relatively short evolutionary event, during which most major animal phyla appeared. Moggi, Notions of Computation and Monads. Rivas, Jaskelioff, Notions of Computation as Monoids. Fantastic article, abstracting abstract ideas. A small correction to your Glossary, if I may: the (Ancient) Greek term for “joint” is, more correctly, “ἄρθρωσις” (árthrosis), with “ἄρθρον” being the term for limb. In (p ⊗ q) a b = ∫ x p a z × q z b should z be x? Yes, or rather x should be z. I did last minute renaming because x looked too much like multiplication, and missed this one. Fixed! Neat explanation! Seems to be in the spirit of “Notions of Computation as Monoids” by Rivas? @eulerfx: Yes, it’s a great paper. I mention it in my post about applicative functors. Come to think of it, I’m going to add a link to it at the end of this post. Nice paper, but I prefer this post!